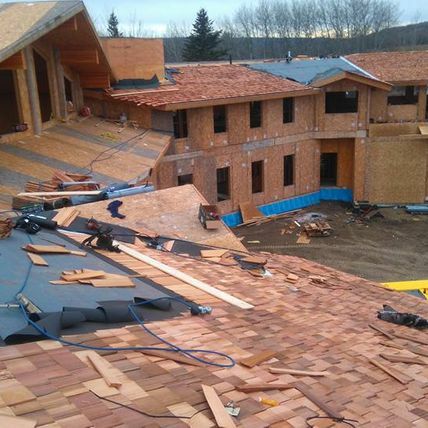 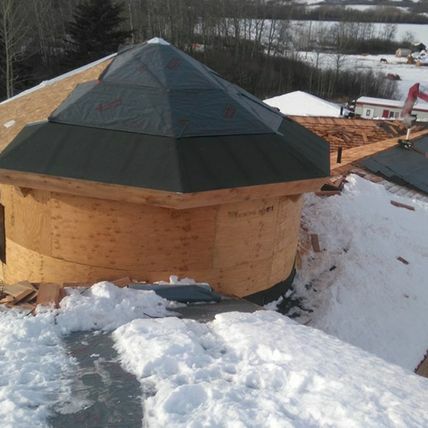 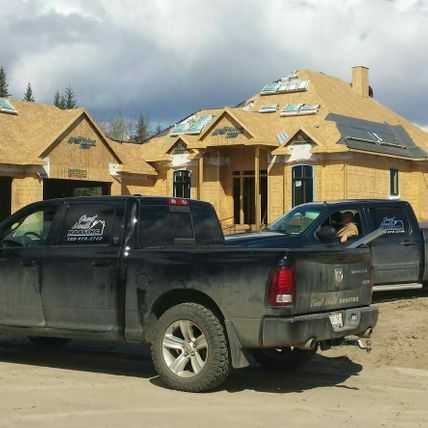 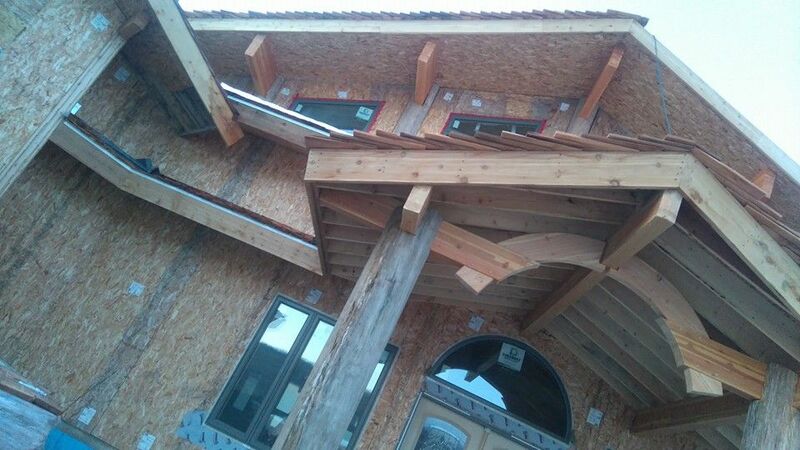 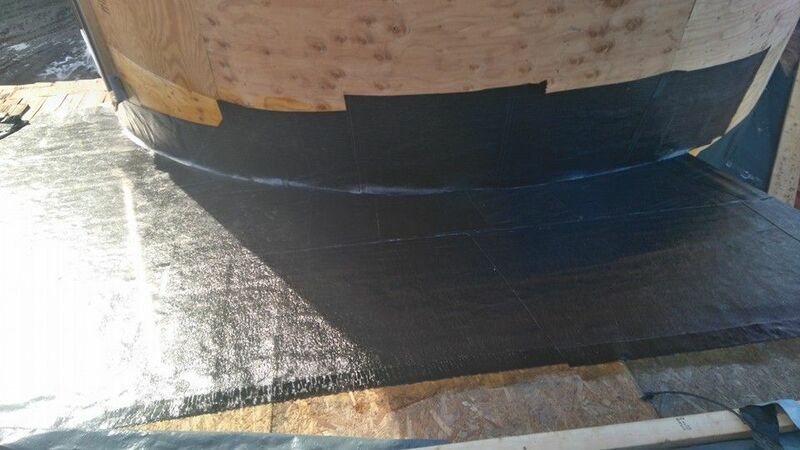 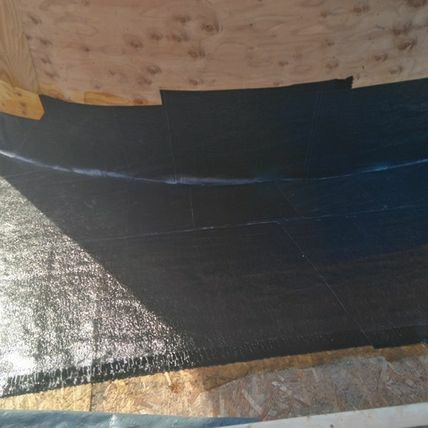 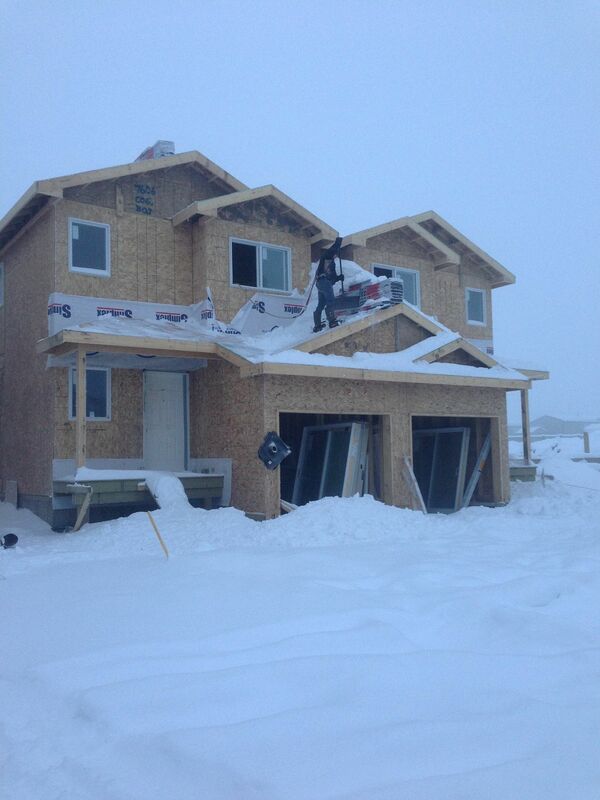 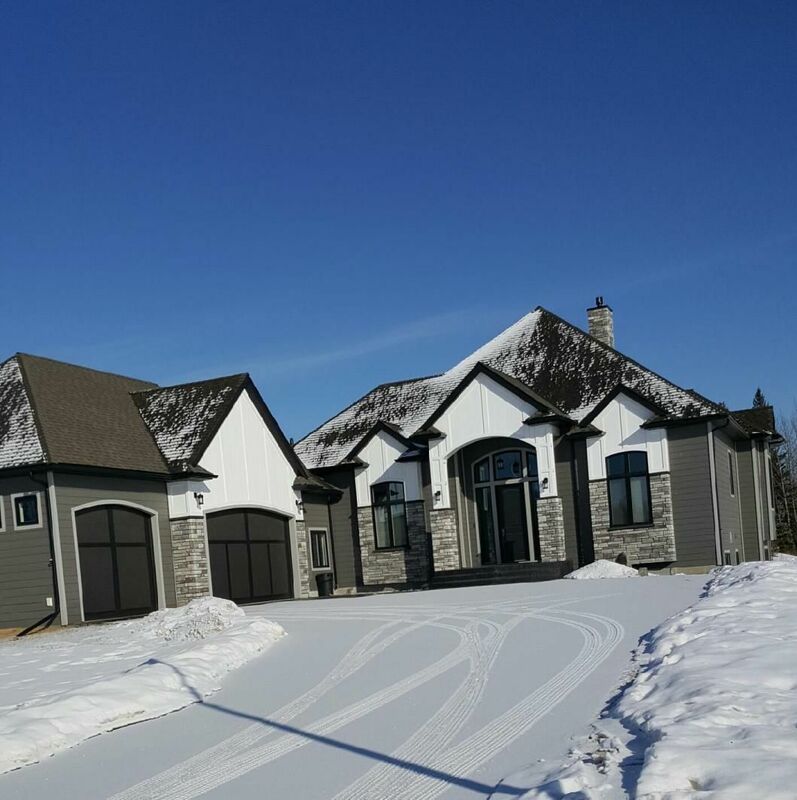 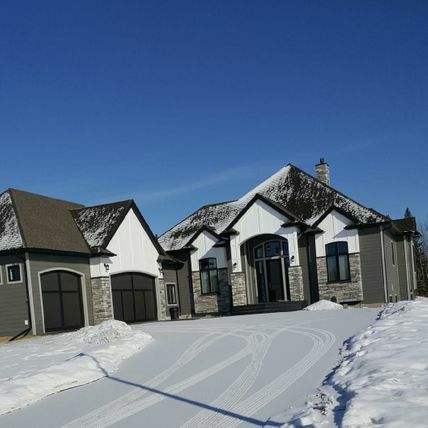 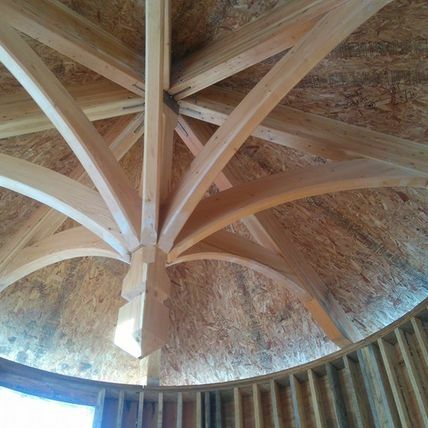 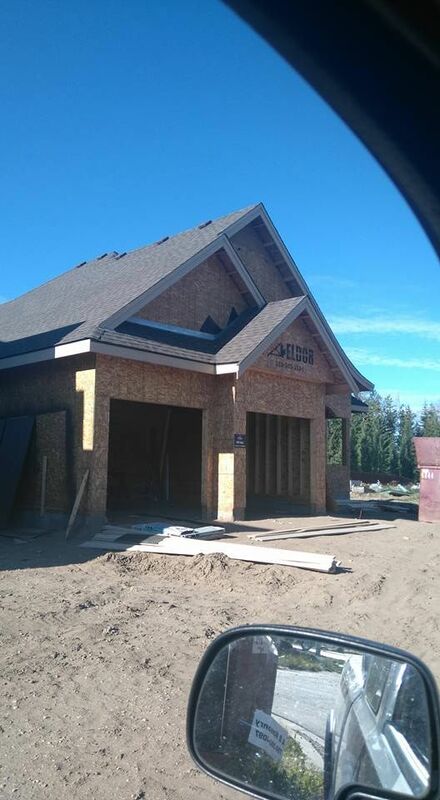 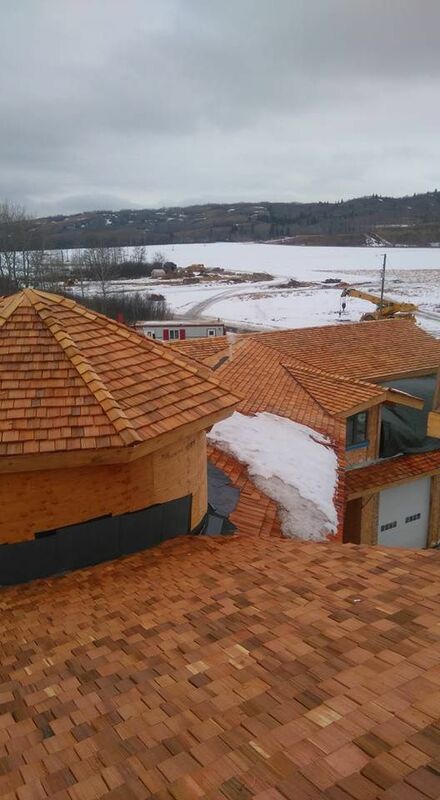 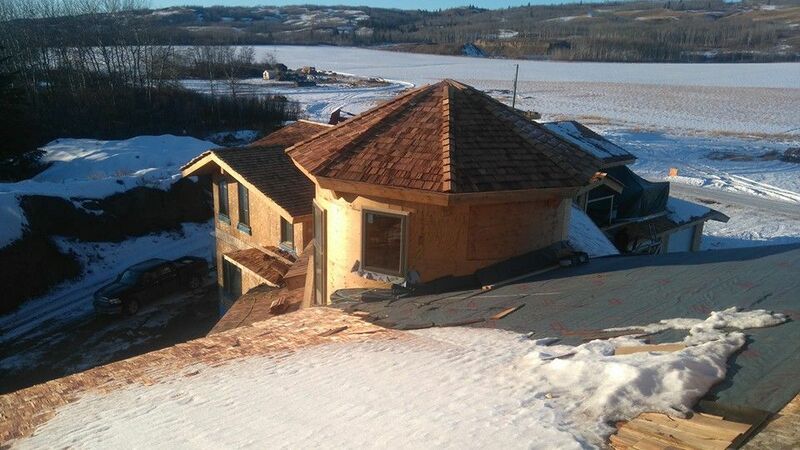 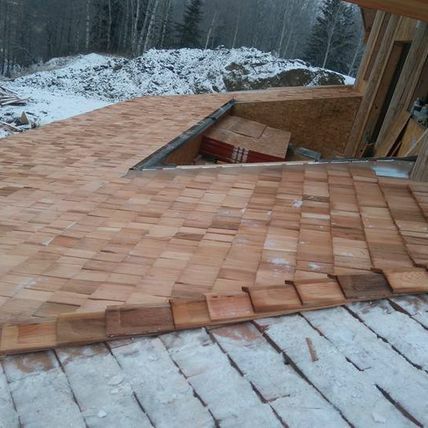 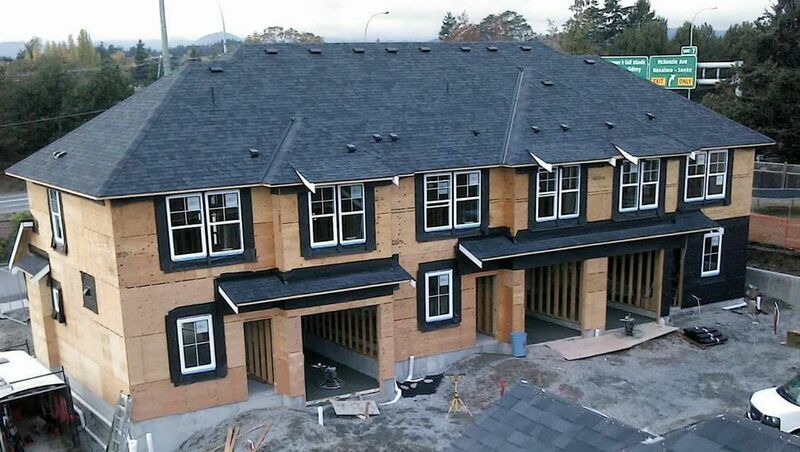 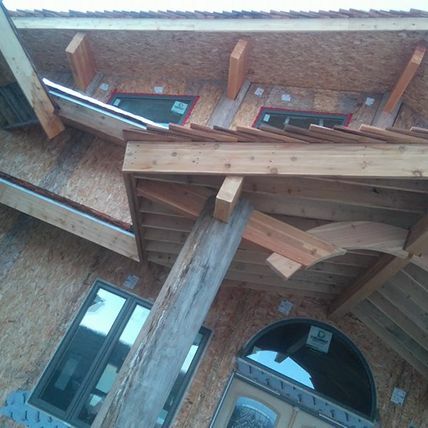 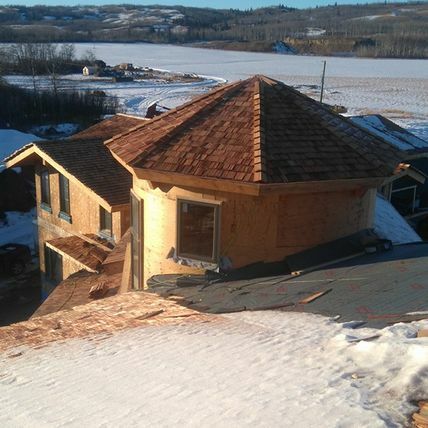 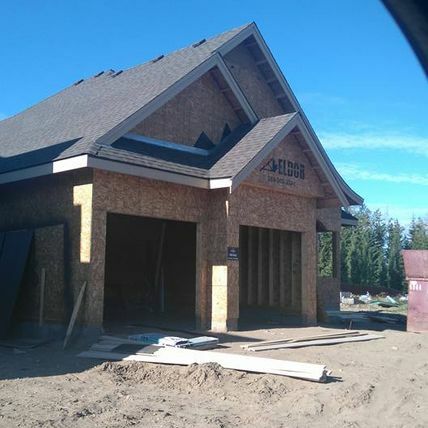 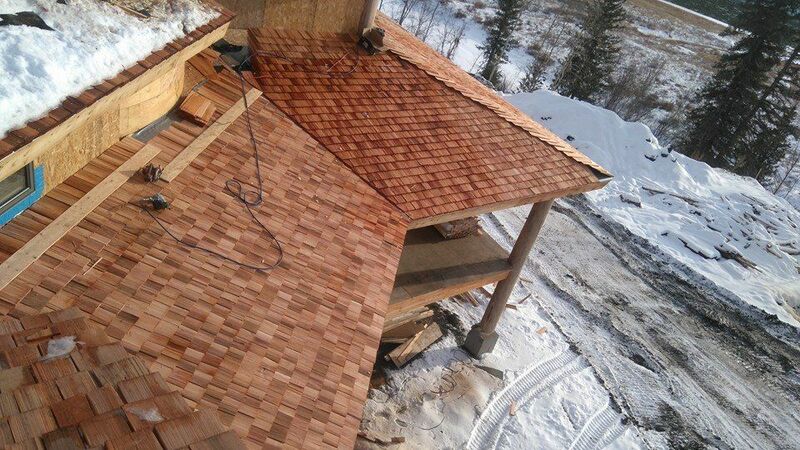 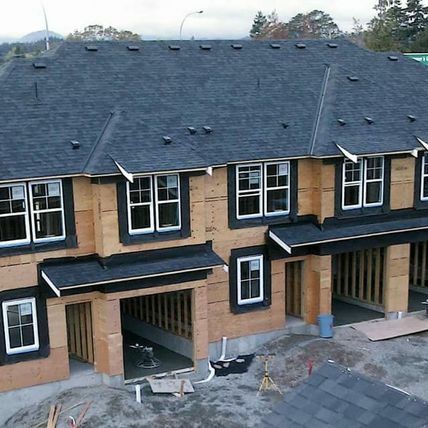 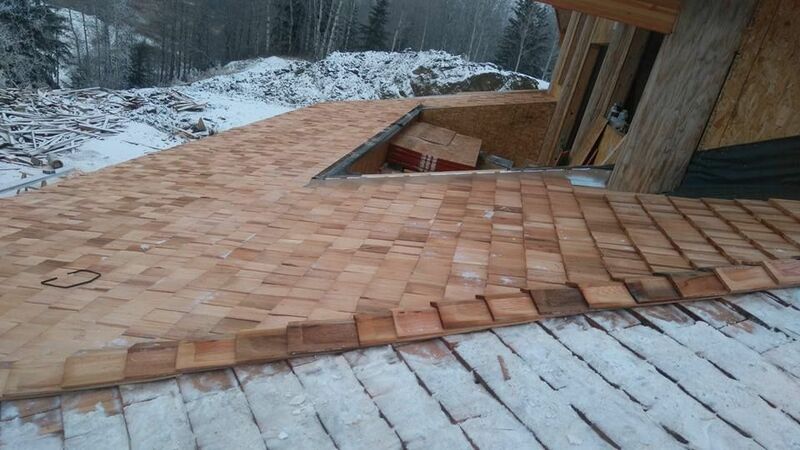 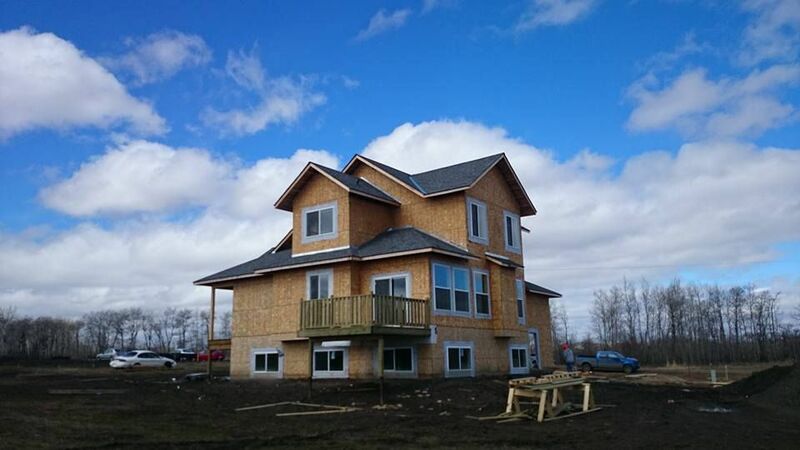 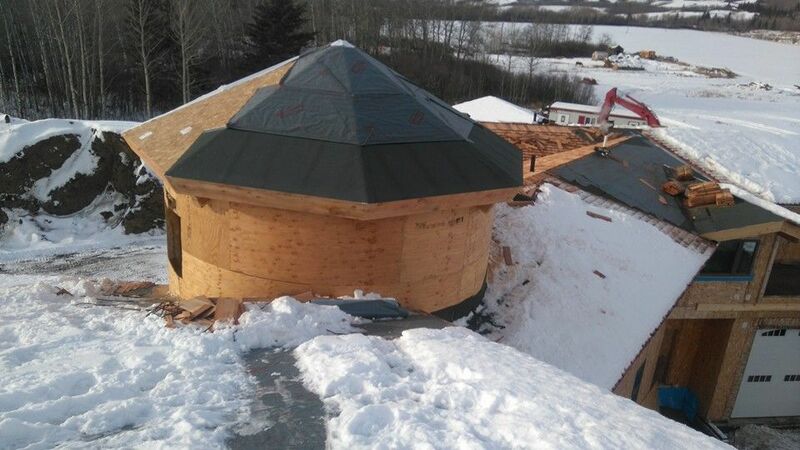 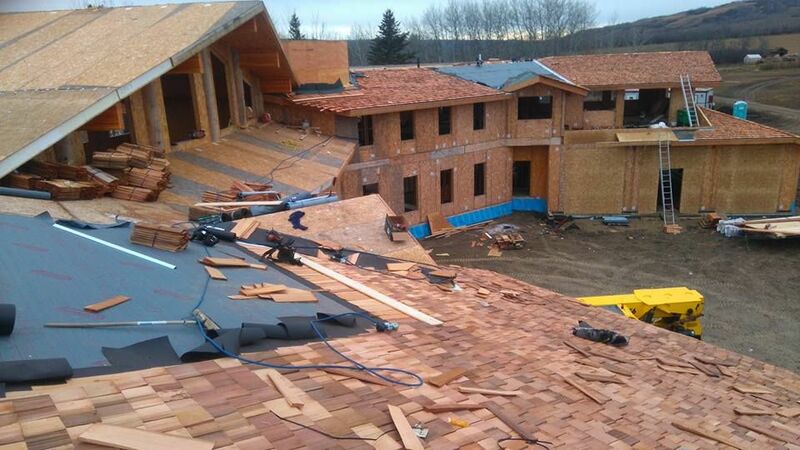 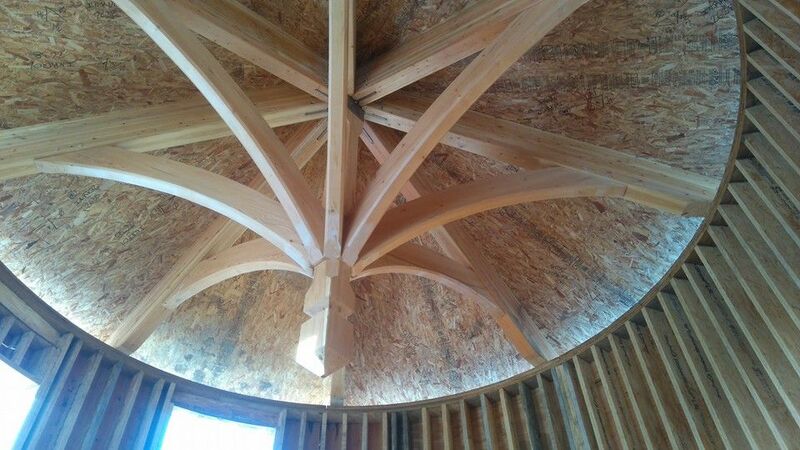 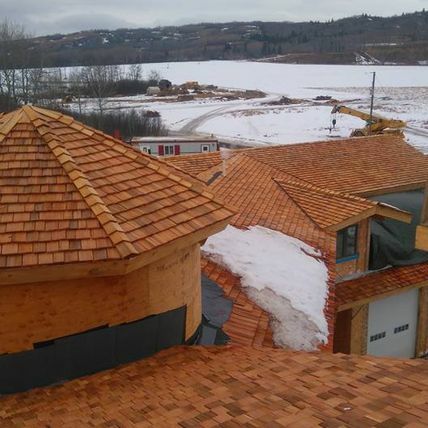 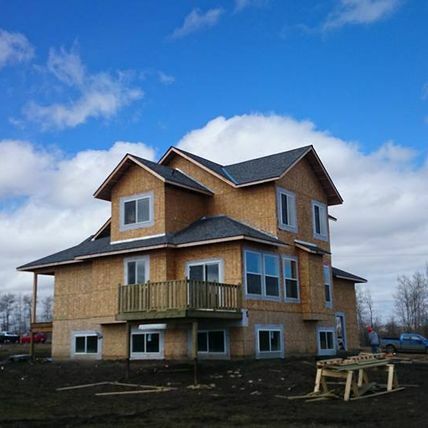 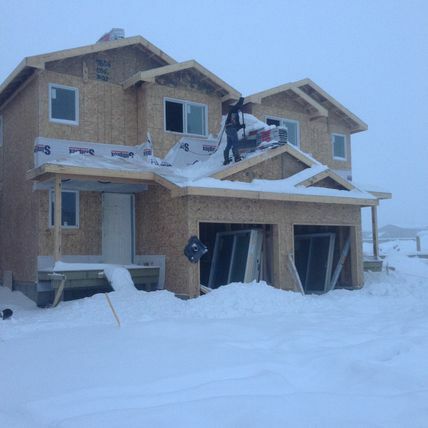 Great North Roofing & Exteriors Inc. has handled some pretty big projects in the Grande Prairie region. 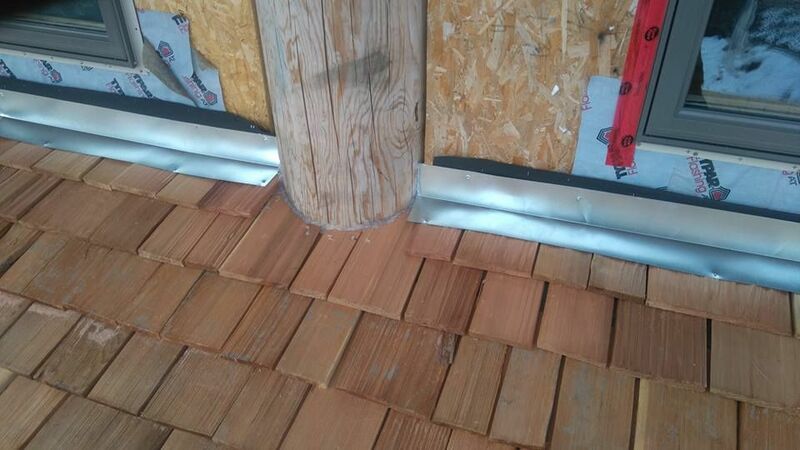 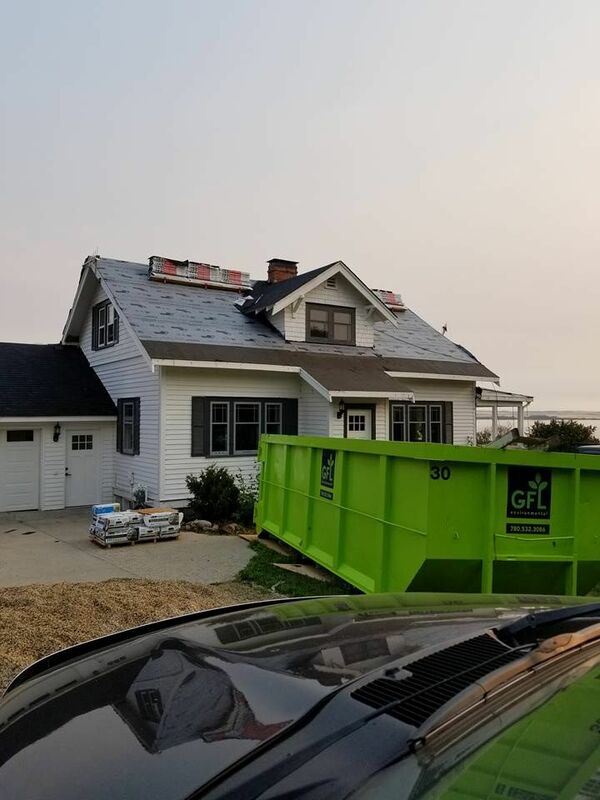 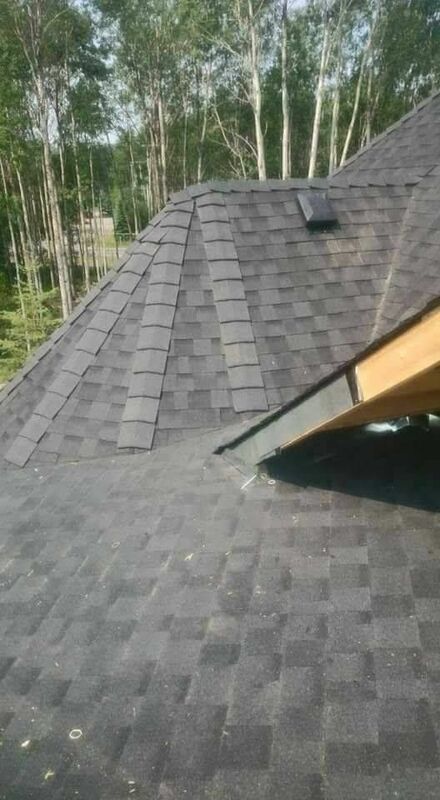 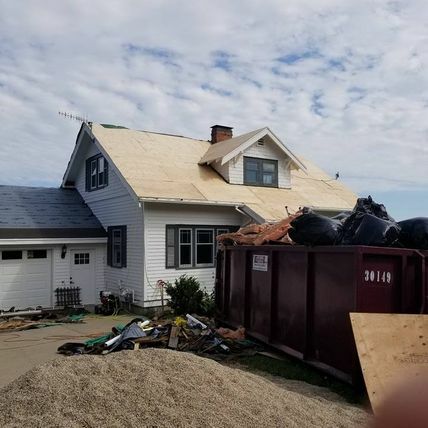 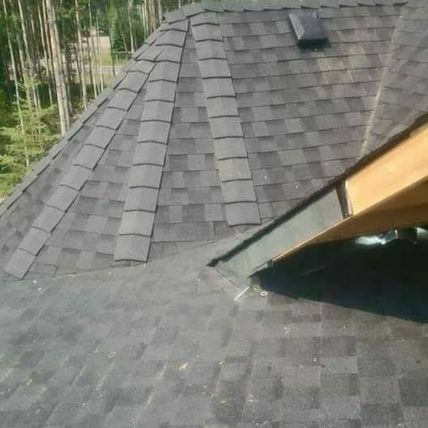 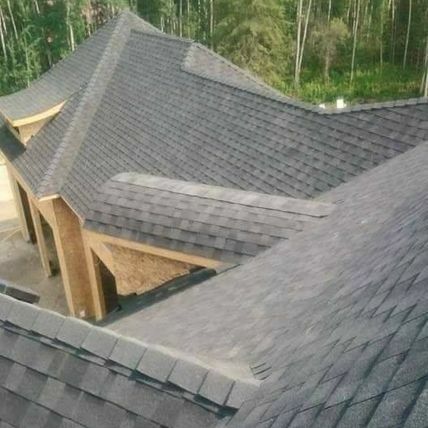 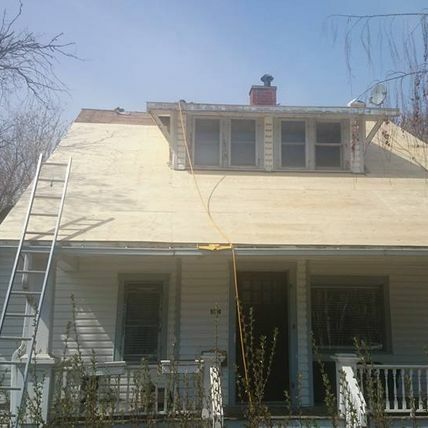 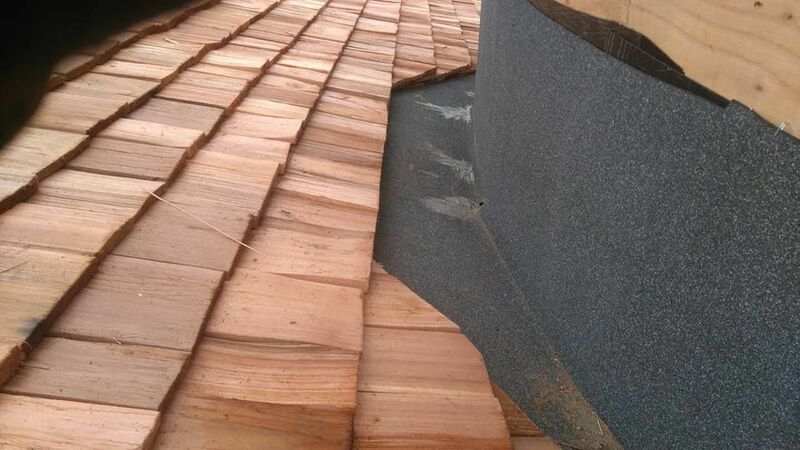 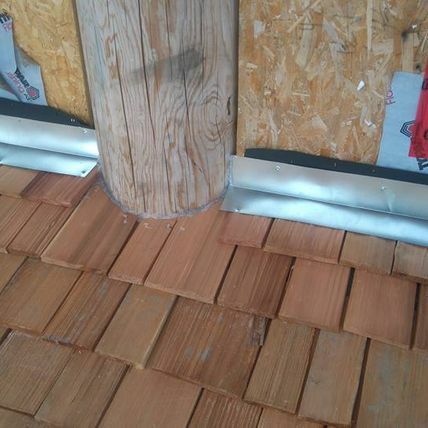 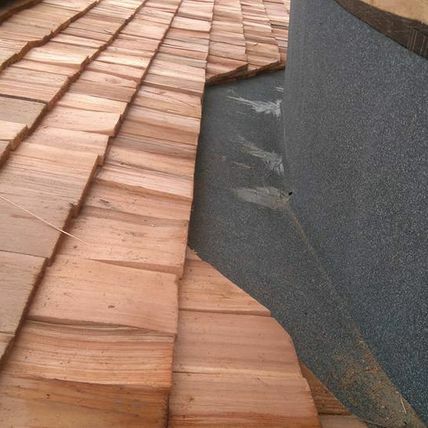 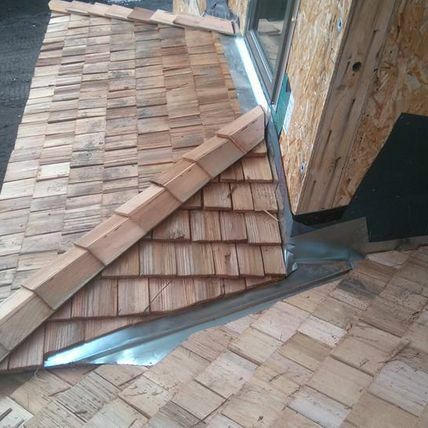 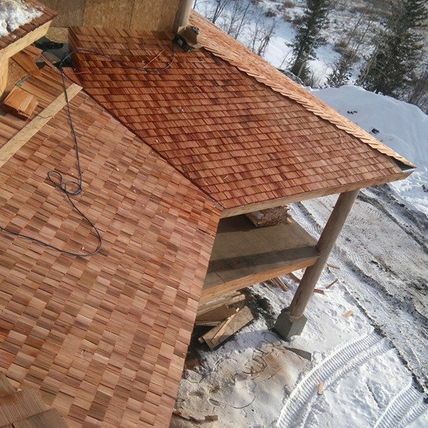 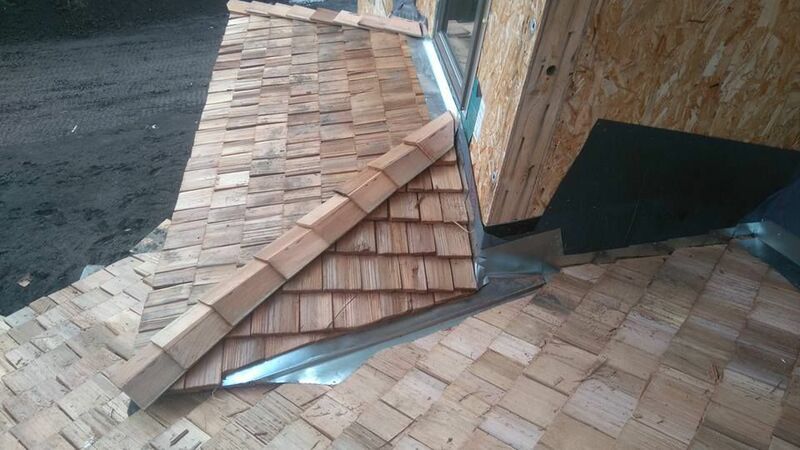 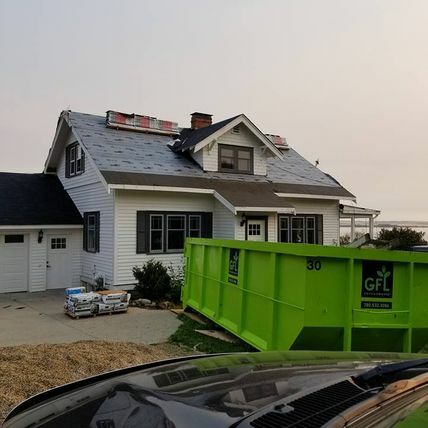 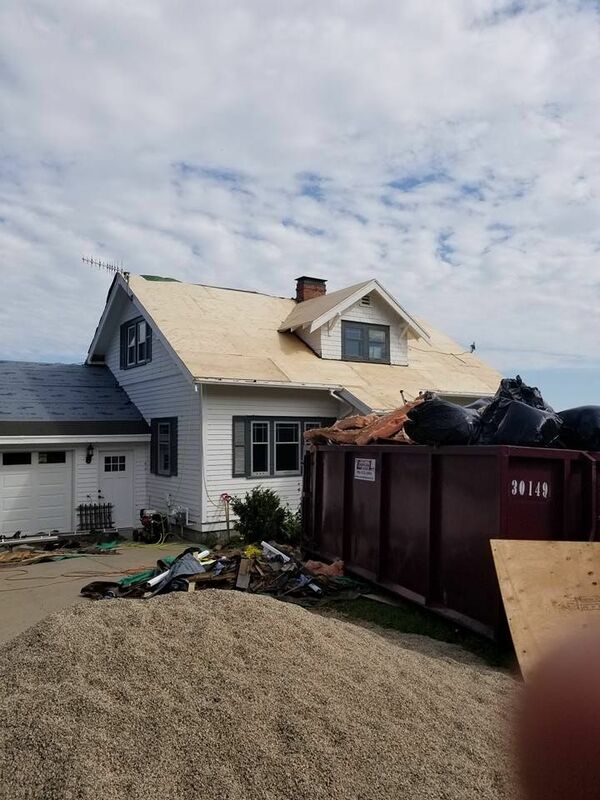 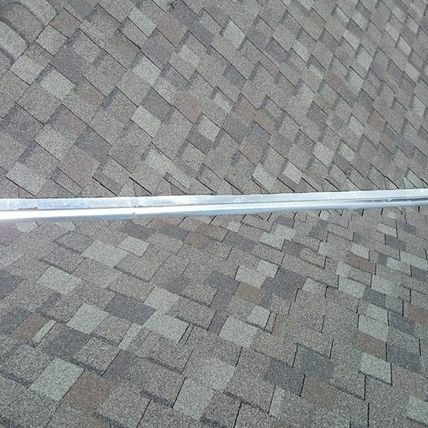 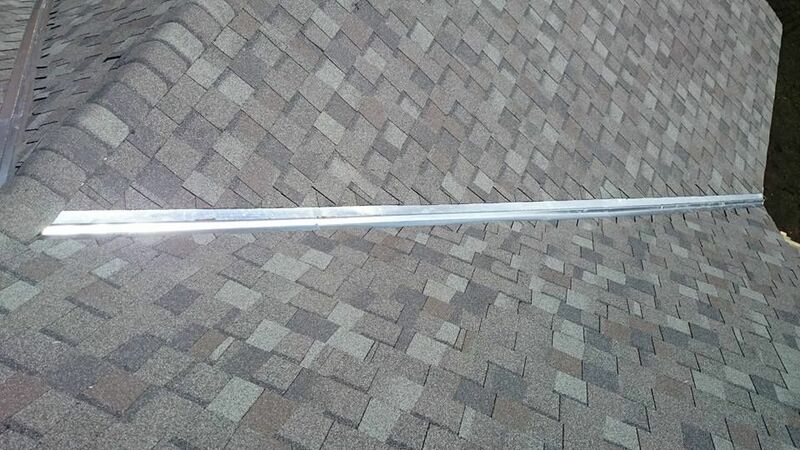 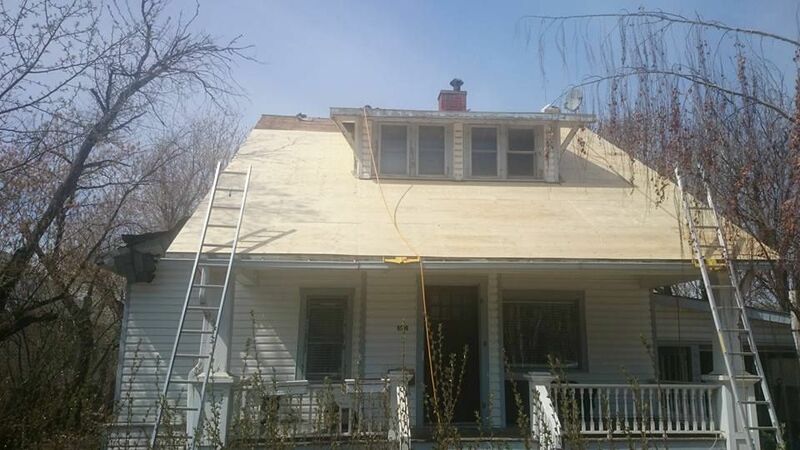 Whether you’re interested in picking our brains about the best shingles to use on your home, or you could benefit from our convenient snow removal service, our team is committed to your satisfaction. 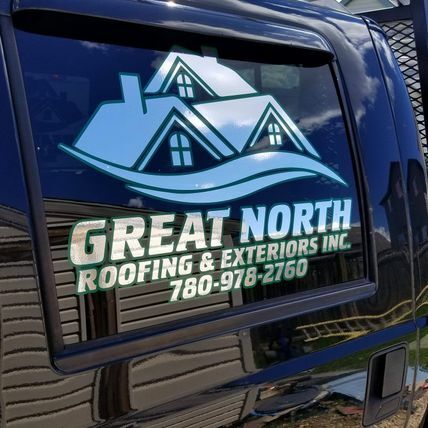 Check out some of our past work and give us a shout today.